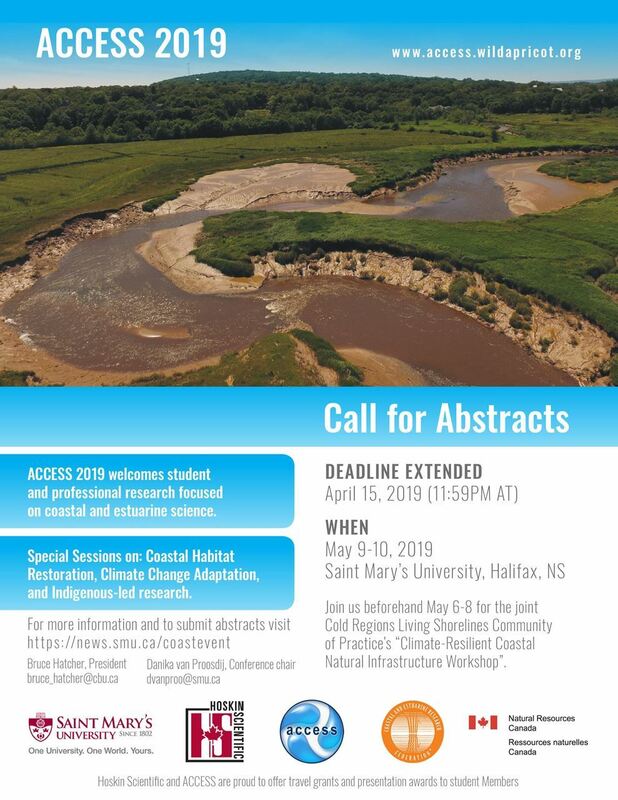 ACCESS 2019 will take place at Saint Mary's University in Halifax, Nova Scotia, from May 9-10. 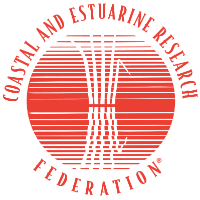 This year's ACCESS is a joint-event between the Cold Regions Living Shorelines Community of Practice. As such, your ACCESS registration package includes Wednesday May 8, the day of overlap between both events. ACCESS is pleased to announce Dr. Ariana Sutton-Grier, Director of Science at The Nature Conservancy (MD/DC) as the CERF keynote speaker!